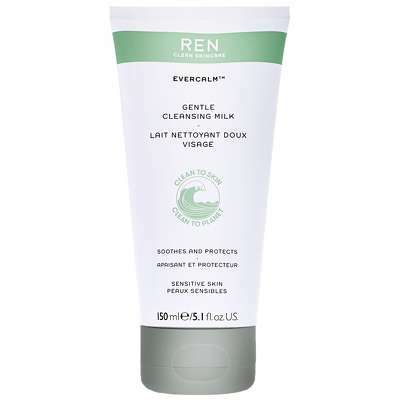 Home Brands REN Clean Skincare Face Evercalm Gentle Cleansing Milk 150ml / 5.1 fl.oz. This gentle cleansing milk is formulated for sensitive, it helps to remove environmental aggressors and increase the skin's resistance. 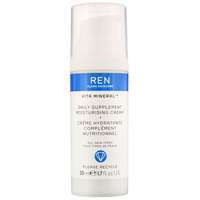 Skin feels comfortable and irritations are soothed. To use: Gently massage onto the face, then rinse off with warm water. 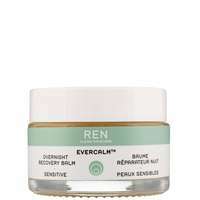 REN Clean Skincare Face Evercalm Gentle Cleansing Milk 150ml / 5.1 fl.oz.